All across the globe, you will find a variety of schools, practices, and goals in both Hinduism and Buddhism that teach Yoga as a means of the union of the mind and body. The secretive nature of the teachings of Yoga and the early writings on yoga transcribed on fragile palm leaves undoubtedly raise uncertainty issues about the Yoga history. The development of Yoga can be surely traced back to over 5,000 years ago, but some researchers also believe in the fact that Yoga can also be 10,000 years old. The best-known forms of Yoga are Hatha Yoga and Raja Yoga for good health. 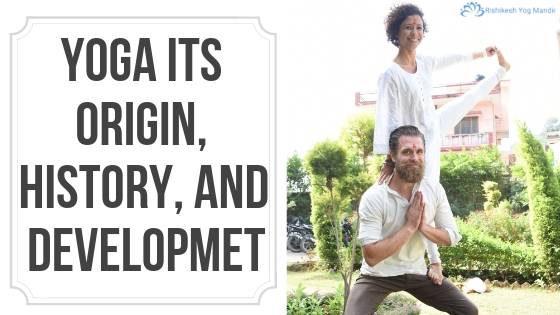 For convenience and clarity, Yoga’s long, rich history is divided into several periods of practice, innovation and development with a deeper philosophical subject and greater perception. Most researchers argue Yoga to be as old as civilization. But with no physical evidence supporting the fact, demystifying the origin with a lot of available phases of Yoga has become an issue. For a better discussion, all the phases are divided into major four periods known as the Vedic, Pre-classical, classical and Post-classical period. While the Vedic period is marked for the Vedic Yoga that is characterized by rituals and ceremonies that strive to surpass the limitations of mind, the pre-classical and classical yoga was all about the teachings and the creations of Patanjali that aimed at standardizing Yoga. The post-classical Yoga differs from the first there and strives to liberate a person from reality but teaches to accept what is going on and live in the present. During the post-Classical period, Yoga began to widen his arms to the west and preach its teaching to a broader spectrum of people. Since then with the advent of the modern era of Yoga, the versatility in the teachings and the ways of achieving oneness with body and soul has varied. But one thing that hasn’t changed is the benefits. 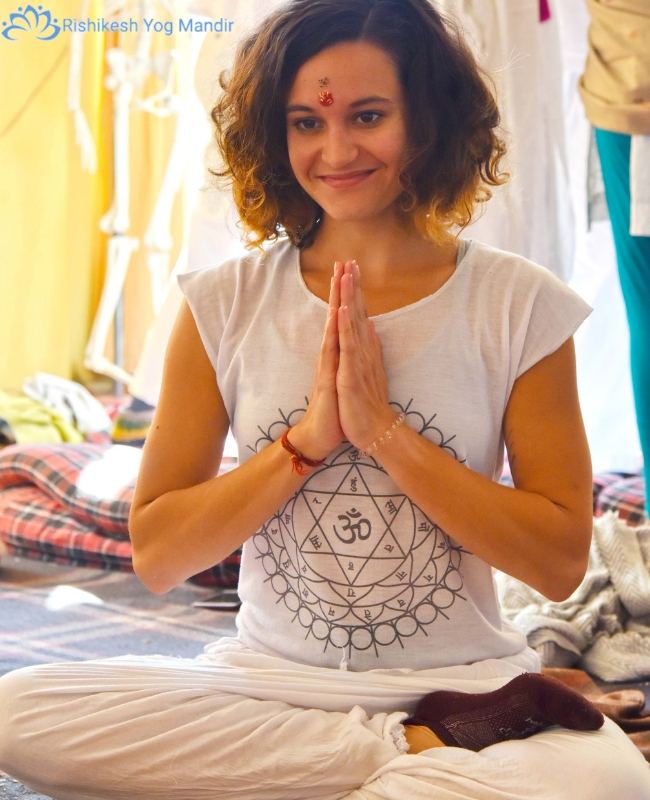 There are several yoga teacher training in India Rishikesh, but you need to find the best of course to learn the authentic Yoga principles. Why we use Sanskrit word in yoga classes?